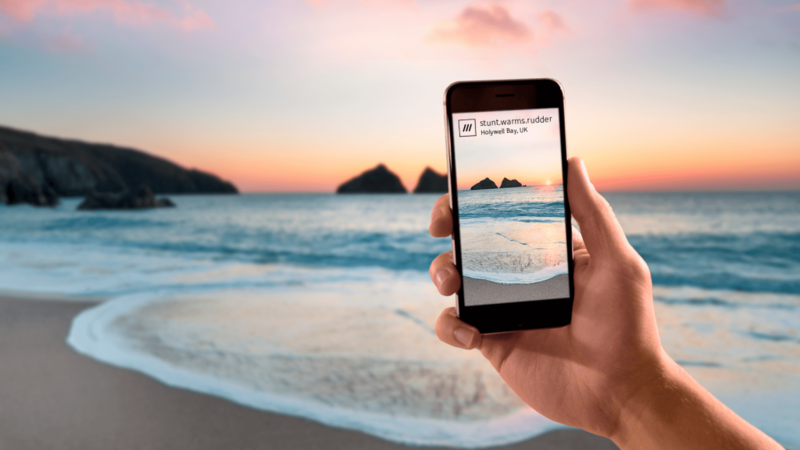 To mark World Ocean Day, Nissan is inviting community groups across Europe to nominate remote and tough-to-reach beaches that require cleaning with what3words photo app. 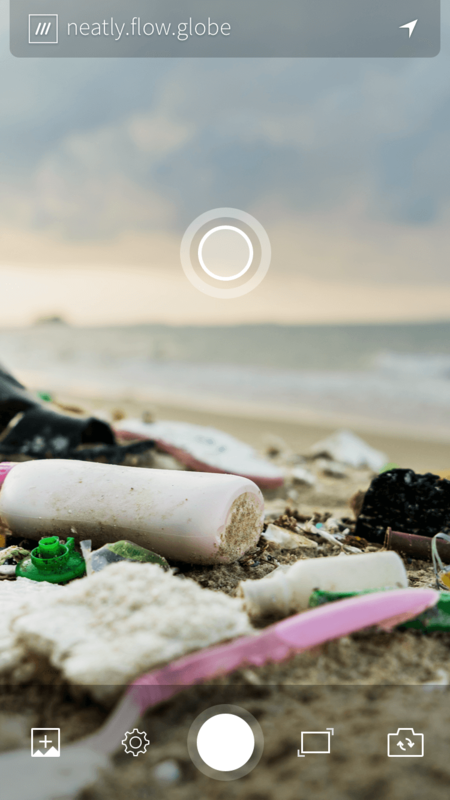 Take a picture of the plastic pollution you find on your favourite beaches with the 3WordPhoto app and email it to beachclean@nissan.co.uk. 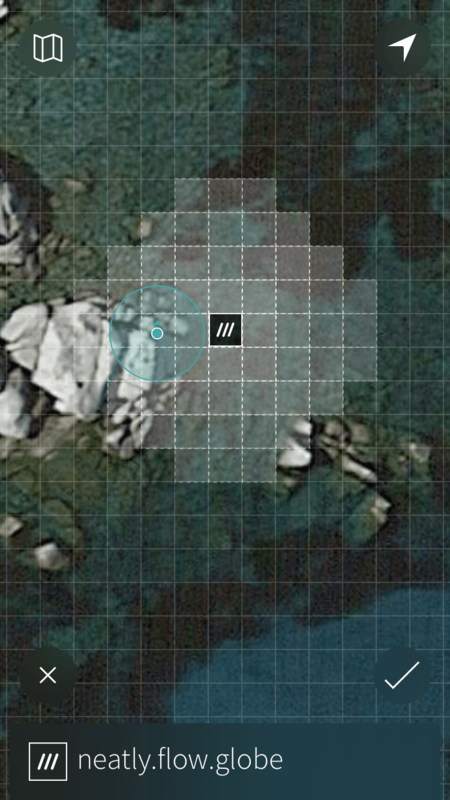 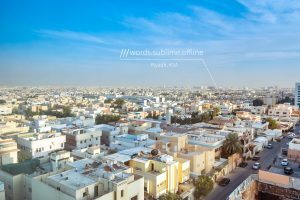 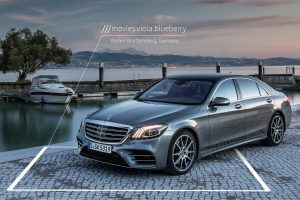 what3words has given every 3m x 3m in the world a unique 3 word address. 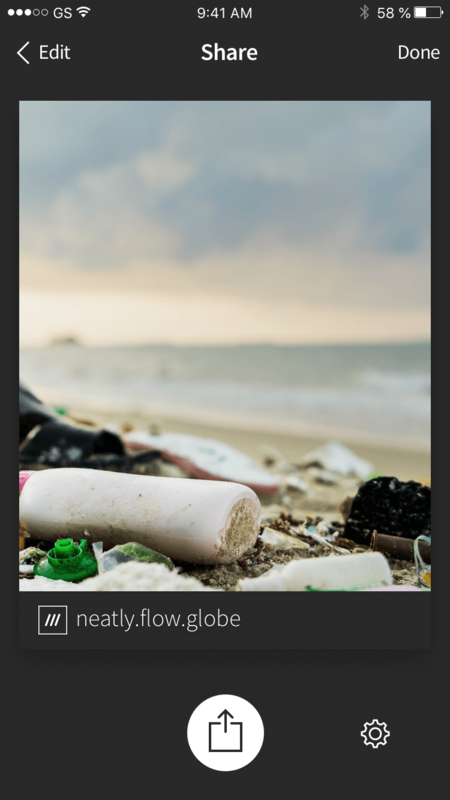 You can use 3WordPhoto to add customisable 3 word address labels to your photos before you share, so your friends and followers will know exactly where they were taken. 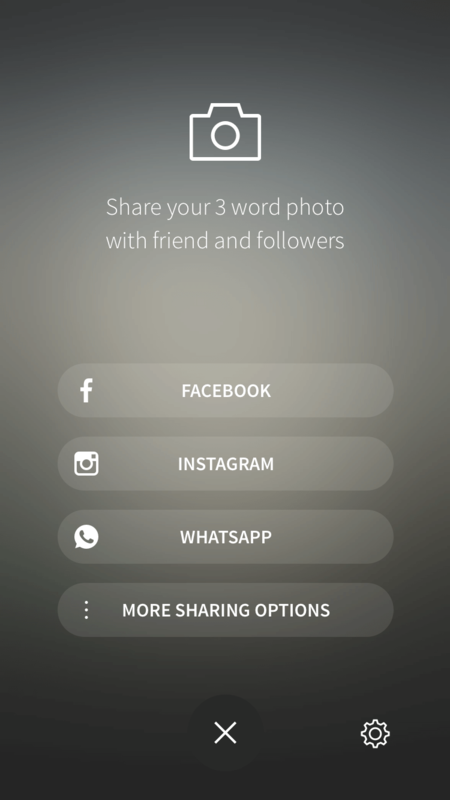 You can take a photo with the app or import any photo on your device. 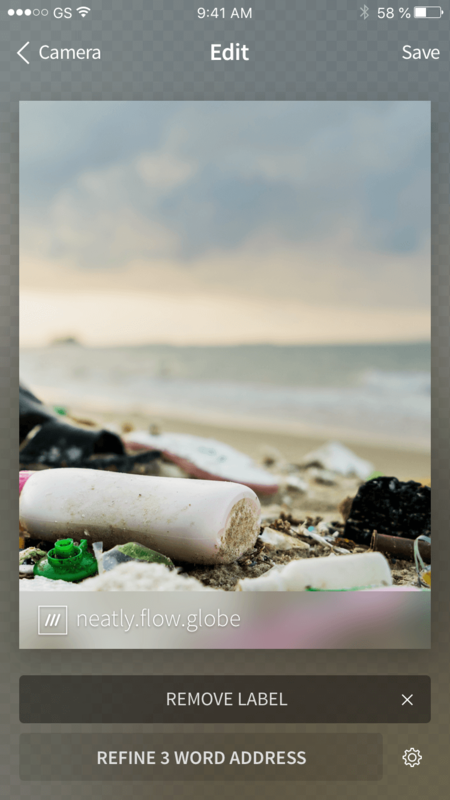 The app uses the photo’s GPS location data to automatically find the correct 3 word address. 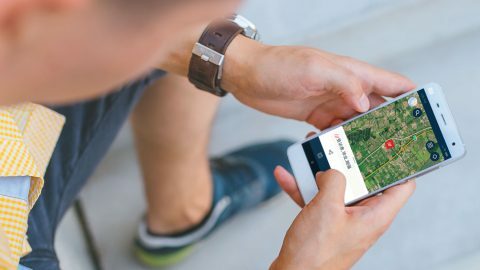 Photos without location data can be manually labelled. 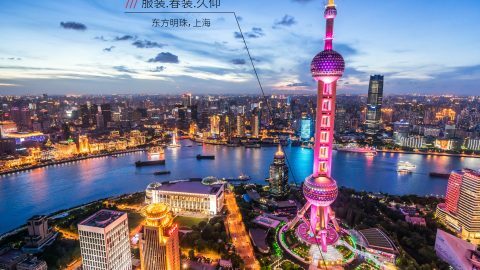 3WordPhoto can add 3 word addresses to photos in twenty-six languages.